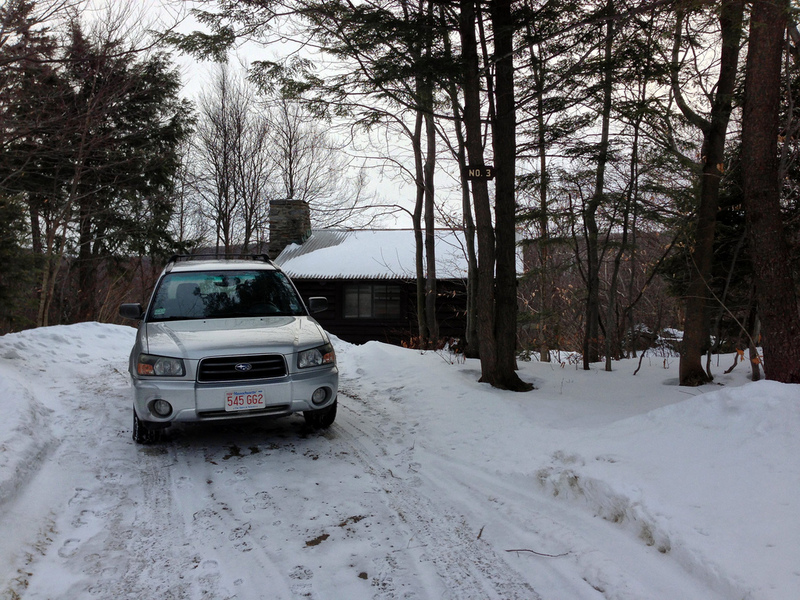 Emboldened by our Year of Nature, I reserved one of the year-round cabins at Savoy Mountain State Forest for President’s Day weekend. Savoy is nestled in an off-the-grid part of Massachusetts, that mysterious area between the Pioneer Valley and the Berkshires without cell service or high speed internet. Which is one of its charms. It turns out that there are limits to nature loving, especially for people who have spent most of their adult lives living in a city. When the temperature drops to 5 degrees and you realize the sleeping bag zipper didn’t magically fix itself after you shoved it in the closet last fall and you’re out of wood because you burned through the two-day supply in one night, then it is time to reconsider nature. So on day two, we bailed. 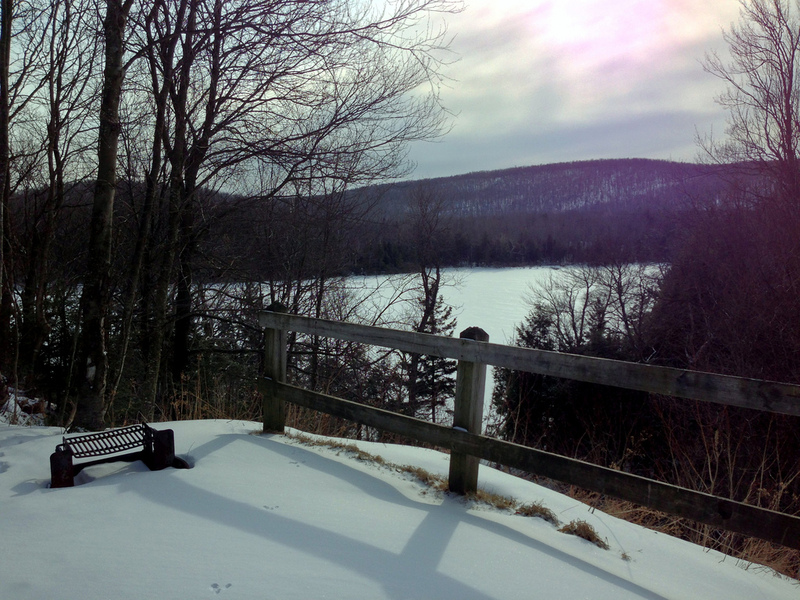 Did some great snowshoeing on the Tannery Trail and fled back to civilization. Back to hot chocolate at the Old Creamery, back to electricity, running water, and indoor toilets, and back to the sweet, sweet thermostat.